Ku-ring-gai Wildflower Garden is a fantastic place to visit during school holidays with entry level bushwalking trails. Entry fees: General entry is free! Ku-ring-gai Wildflower Garden is located in St Ives, on the edge of the Ku-ring-gai Chase National Park. 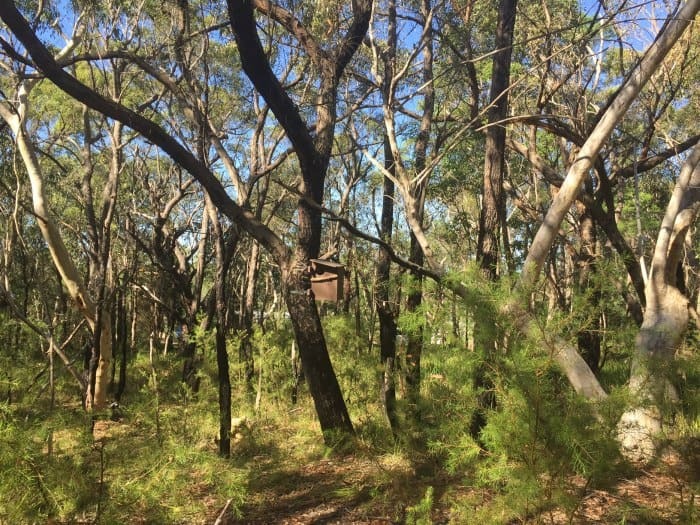 It covers 123 hectares of bushland. With six walking trails, picnic areas and barbecues, a pond, a fern house, a pavilion and a playground, there is plenty to see. 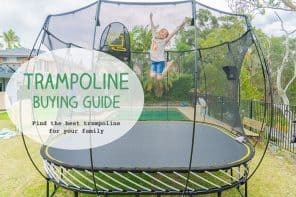 It also offers different activities for all ages. Before visiting the Ku-ring-gai Wildflower Garden, I highly recommend you browse the website. This will give you a clear idea about all the things that you can do there. 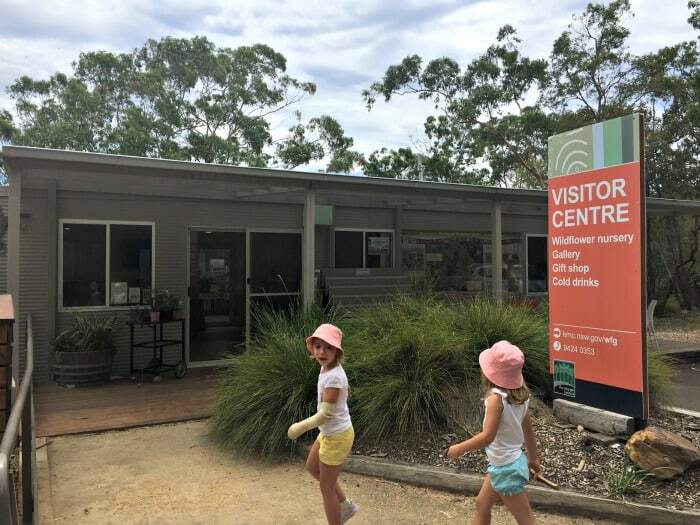 Alternatively, stop at the Visitor Centre, where the rangers can provide you with very useful information, like a map with the walking trails. 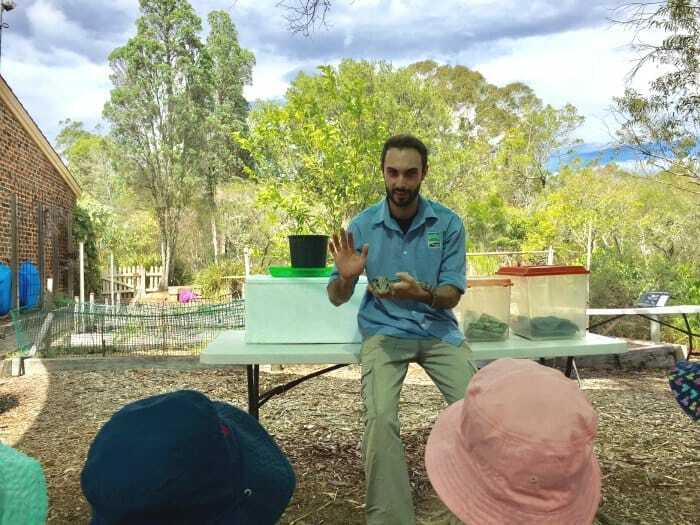 While you talk to the ranger, the kids’ corner and animal enclosures (that contain a Centralian Python, a Peron’s Tree Frog and several Crowned Stick Insects) will keep your little ones busy. 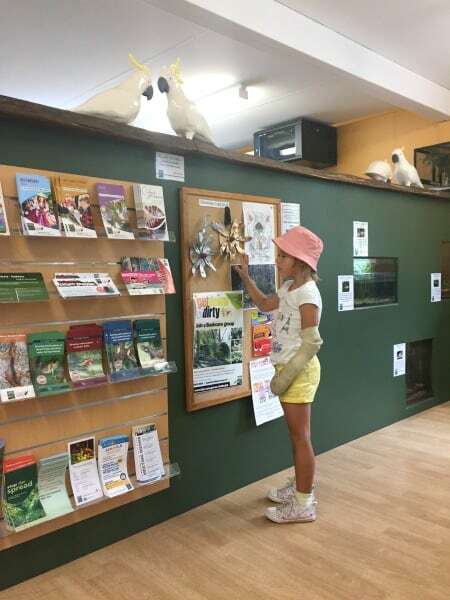 The Visitor Centre has colourful informative panels about the trails and the local flora and fauna. There are over 550 different plant species in the garden. 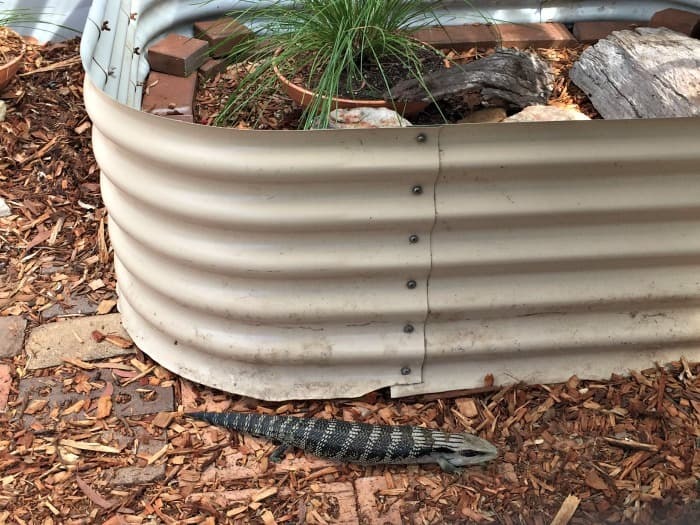 Some of the animals that can be seen during the day are lizards and goannas. Also, the Swamp Wallaby is frequently seen, but usually late in the afternoon. There is a shop inside the Visitor Centre, where they sell very cool stuff: nice books for the children, Sydney guides, Australian honey and jams, some art and crafts, postcards, etc. 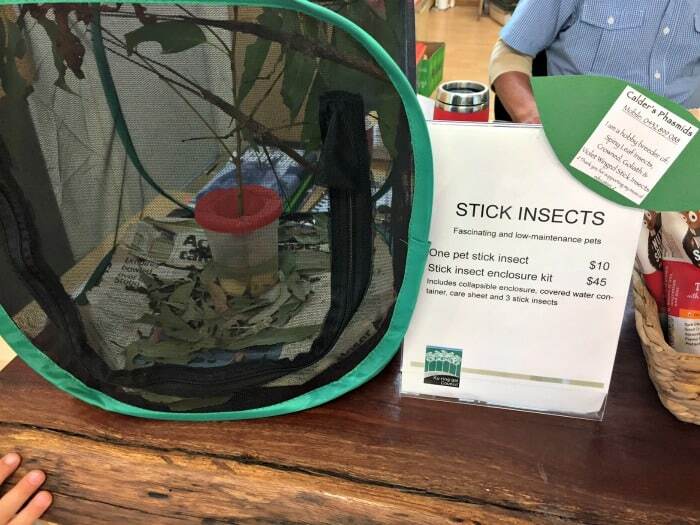 But the coolest without a shadow of doubt were the pet stick insect and the stick insect enclosure kit. Outside the Visitor Centre, there is a wildflower/native plants nursery too. For the plant enthusiast, you can spend hours reading the name tags of each plant. And of course, you can buy native plants here. 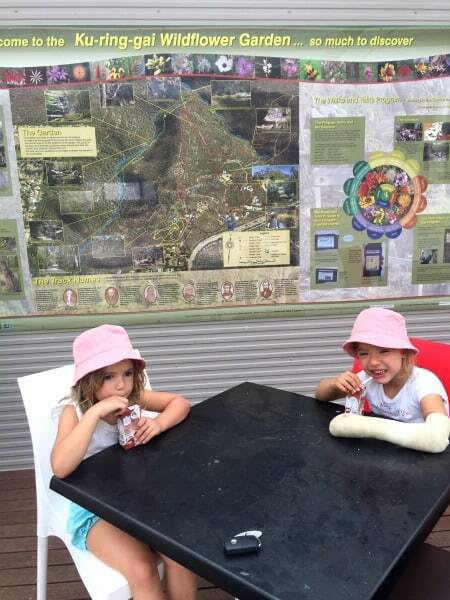 The only drawback of the Ku-ring-gai Wildflower Garden is that there isn’t a café. However, in the Visitor Centre, they sell cold drinks and ice creams. If you don’t mind walking a little bit, Lambert’s Clearing picnic area is the best. Behind Caley’s Pavilion, you will find the beginning of the Banks Track. The Banks Track is an easy and short walk. You only need to be careful with the slippery surfaces of some rocks, especially if it has rained the day before. 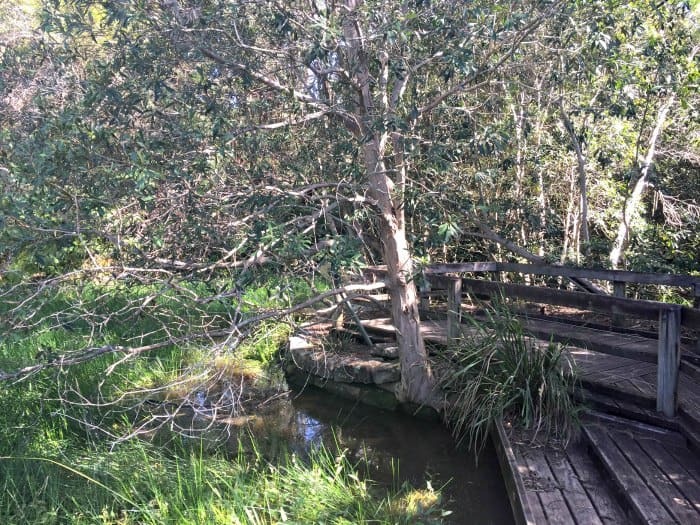 The Banks Track leads through a boardwalk area, passing a beautiful pond. The pond is the habitat of three different species of frogs and nesting turtles. There are some educational boards with lots of interesting facts to read. After walking 5-10 minutes, you will reach a grassy area that has a playground, accessible toilets, sheltered tables and barbeques. My children spotted the playground straight away, but I managed to convince them to go to the Fern House. It has more than 30 types of ferns. My children loved exploring it. They felt like Dora the Explorer. It was lush but safe. Even my two year old felt adventurous as she followed her sisters. Also, a few metres further, you will find the Knoll Garden, which is maintained by the Australian Plants Society. The aim of this garden is to show visitors that it is possible to have a beautiful garden with only Australian local native plants. 1. There are also other picnic areas in the Ku-ring-gai Wildflower Garden conveniently located close to the car parks, such as Bidwill’s and Dampier’s. 2. If you have a pram or a wheelchair, take the internal road. Although the Banks Track is very easy, there are a couple of sections of big rocks in the middle of the track that it will make it impossible to navigate with a wheelchair. 3. 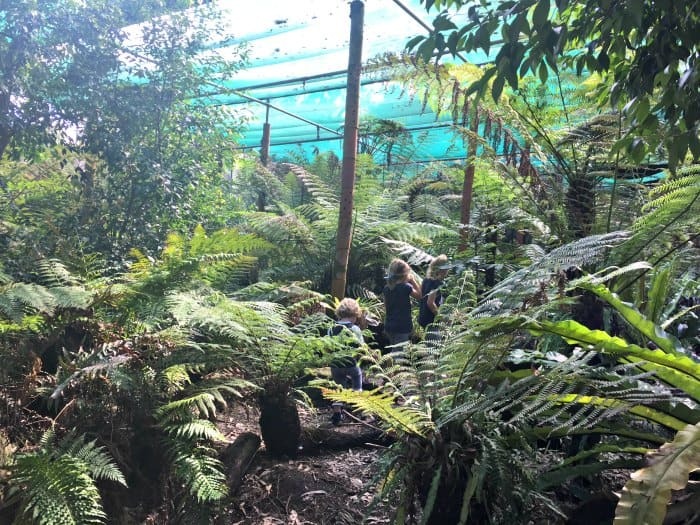 Information on Australian plants and nurseries can be found on the North Shore Group of the Australian Plants Society (APS). The Ku-ring-gai Wildflower Garden offers 6 trails to explore. Some of the trails are subsections or shortcuts of the main trails. 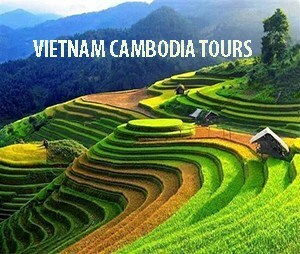 For detailed information, click here. 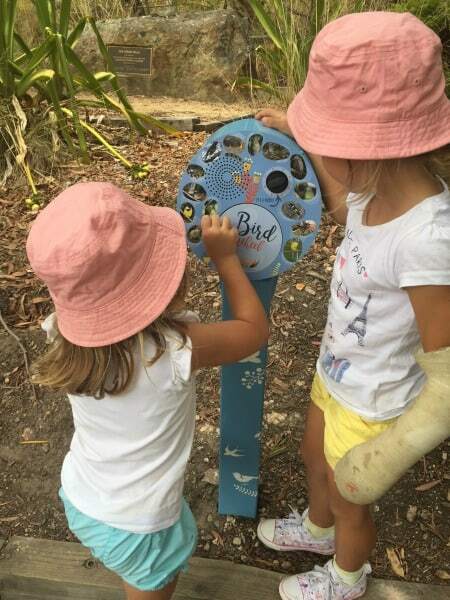 If your family has never gone bushwalking before, then the Ku-ring-gai Wildflower Garden is a good place to test yourself and your children. The paved tracks are also good for riding bikes and scooters. First, try the Senses Track. It is opposite the Visitor Centre and is all paved. It is suitable for prams and wheelchairs. At the beginning of the track there is a little machine that reproduces the sound of different birds. My children found it fascinating. There is also a lookout. Note that the map shows a tower, but it is only a viewing platform that overlooks the valley. My kids were so disappointed! Still, the views were beautiful. 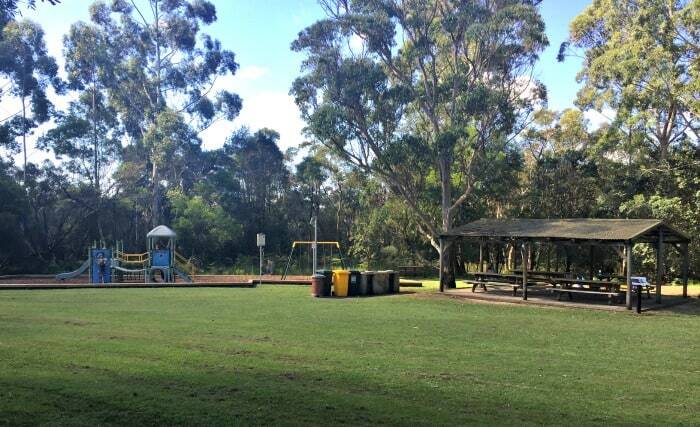 The previously mentioned Banks Track that goes to Lambert’s Clearing picnic area is also a very good option because it has the playground – a good reward if you need to convince your children about going for a walk. The Solander Trail is paved like the Senses Trail but it is much longer (2km). It really goes into the bushland, while Banks Track and Senses Trails don’t. The Solander Trail, despite being paved, is not as easy as the previous ones, as there are some hilly sections. We haven’t done the Mueller Track yet, but it is on our list. Maybe we need to wait for one more year, as my youngest doesn’t like the hiking backpack anymore. Besides the vegetation, the highlights of the Mueller Track are the Phantom Falls and Billy’s Bridge. 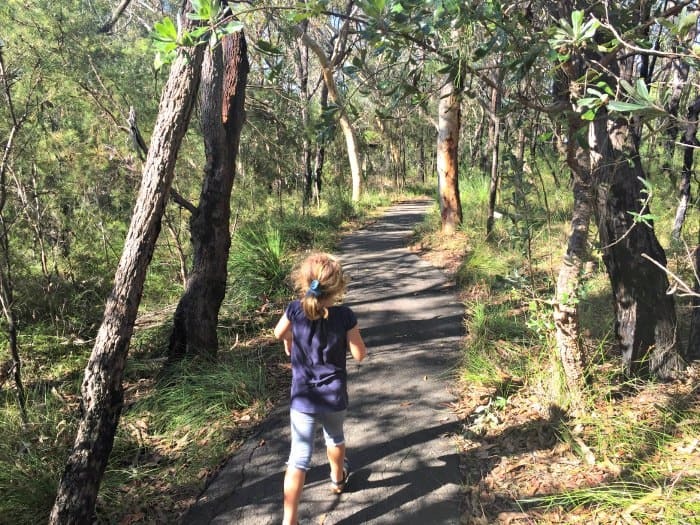 If you and your children like bushwalking, then there are hundreds of possibilities around Sydney. 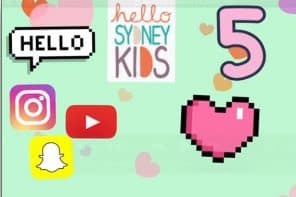 Hello Sydney Kids has some great posts about bushwalking with kids. Check them out! Also, here is a fantastic list from NWS National Parks. 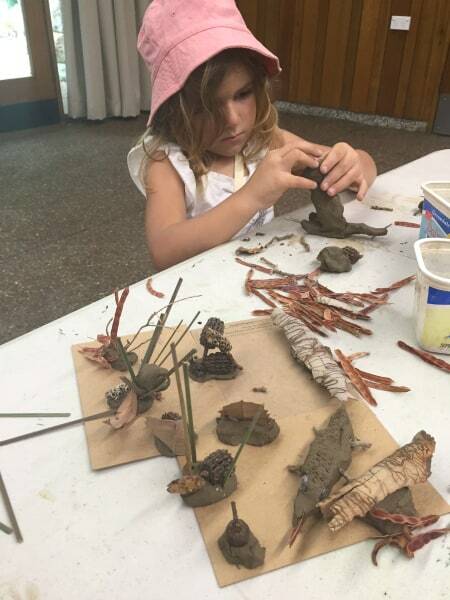 The Ku-ring-gai Wildflower Garden organises the Bush Kids School Holiday Program every school holidays. 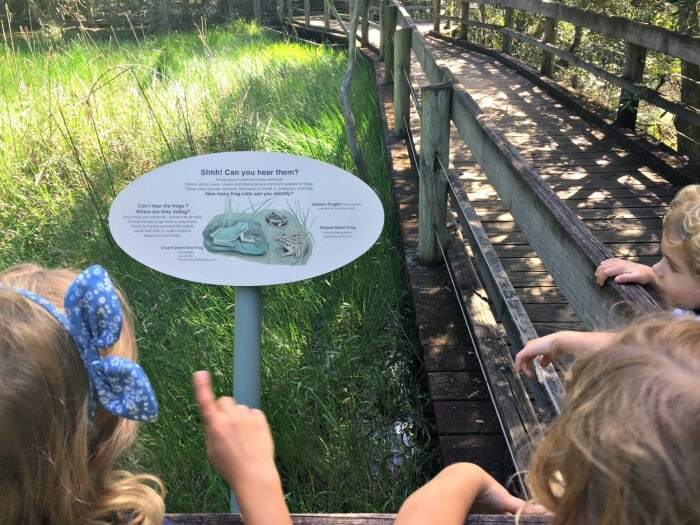 The program features hands-on activities and experiences for kids who love nature. 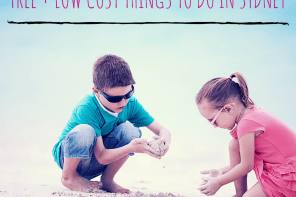 In particular, the program targets families and carers that want to give their children the opportunity of having fun with fantastic and educational nature-based activities. 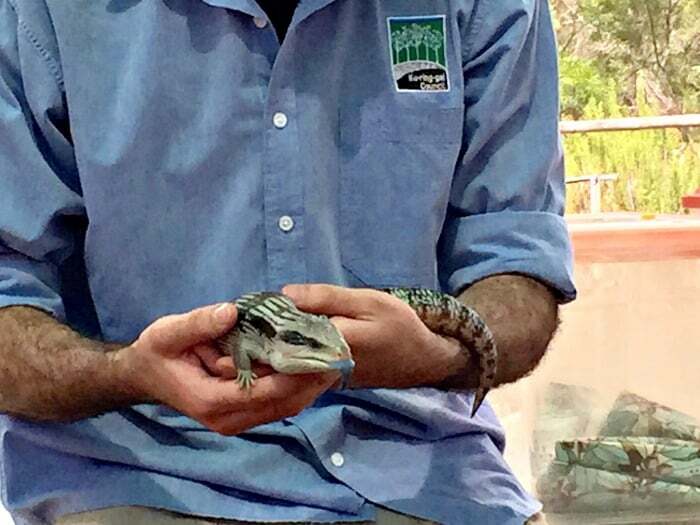 I took my eldest and middle daughters to the blue tongue lizard workshop during the last summer school holidays. 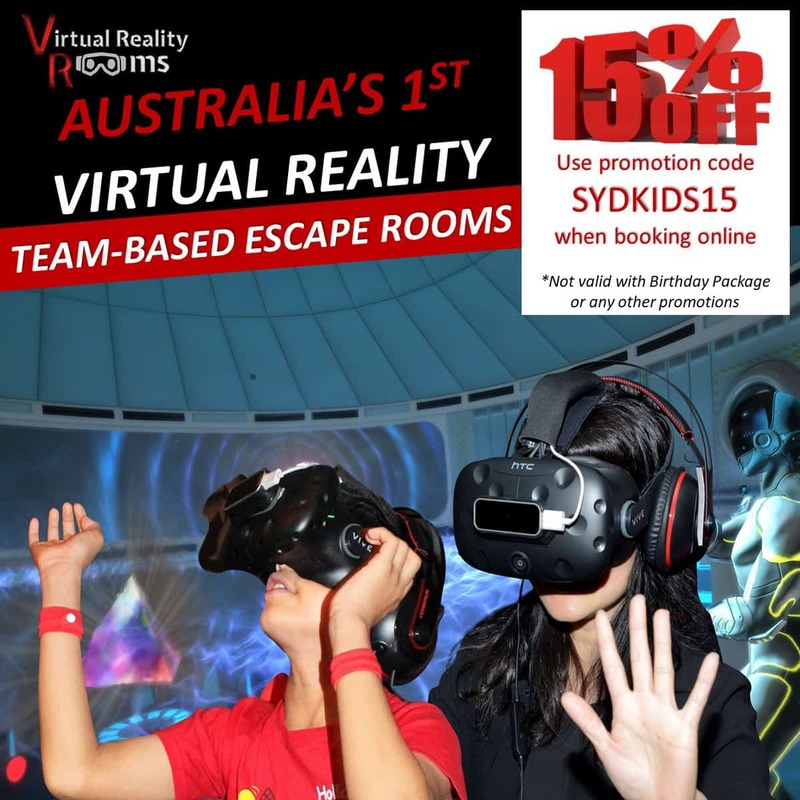 And I can say that it was good value in comparison to other school holiday activities. The ranger that ran the workshop was amazing. He was very patient with all the kids and, most importantly, he was a very good communicator. First of all, we went for a bushwalk with the ranger where we learnt about different plants. Then, the ranger showed the blue tongue lizard to all of us. The talk was very interactive, asking the children different questions about blue tongue lizards. It was very interesting in fact. After learning a bit about blue tongue lizards, the children built a habitat for them only using nature elements from the bush (stones, branches, leaves, etc.). The second part of the workshop was indoors. The children had the opportunity to make a blue tongue lizard with clay and then we all chilled out at story time. Before saying good-bye to the blue tongue lizard all the families had the opportunity to pat it and have a photo taken. Isn’t it great? The Bush Kids Holiday Program changes every school holidays. The rangers take into account the different seasons of the year (for example, in summer there was a water splash activity, and this autumn there is a workshop called Autumn Craft). Bush birthday parties with an extensive list of themes to choose from. Where to park: There are several car park areas after you pass the entry gate. Café / Take away coffee: No, IGA St Ives North is the closest place where you can grab a coffee (Shop 9, 351 Mona Vale Road St Ives NSW 20759). Enclosed: Only some areas; i.e. the back of Caley’s Pavilion is fenced, which makes it ideal for young children’s birthday parties. Ku-ring-gai Wildflower Garden is not only a fantastic place to visit during school holidays , but also a great place to explore for entry-level bushwalkers. For the experienced or the adventurous, there are challenging trails, too. Also, Ku-ring-gai Wildflower Garden is a good picnic spot to keep in mind. 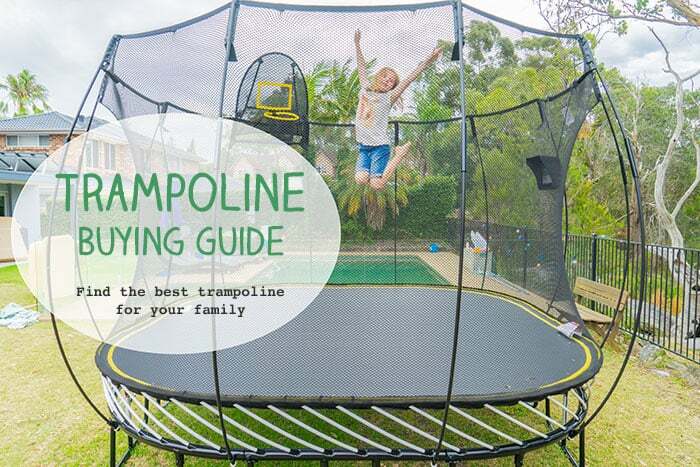 It is not too far away from the city, the general entry is free, it is safe and it has a playground. The Ku-ring-gai Wildflower Garden hosts the Wildflower and Art Festival at the end of August, which celebrates the arrival of spring. This year the festival will be held on Sunday 27 August. Some of the highlights of last year were the animal presentations for the children and the sculpture walk competition. 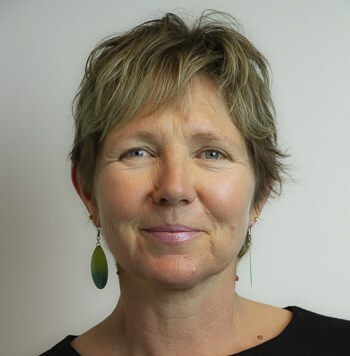 Guided bushwalks, market stalls, (where you could buy Australian products and plants), arts and crafts activities for the children and live music completed the festival program. We did not attend the festival last year, but it is on my calendar now. Are you planning to go too? 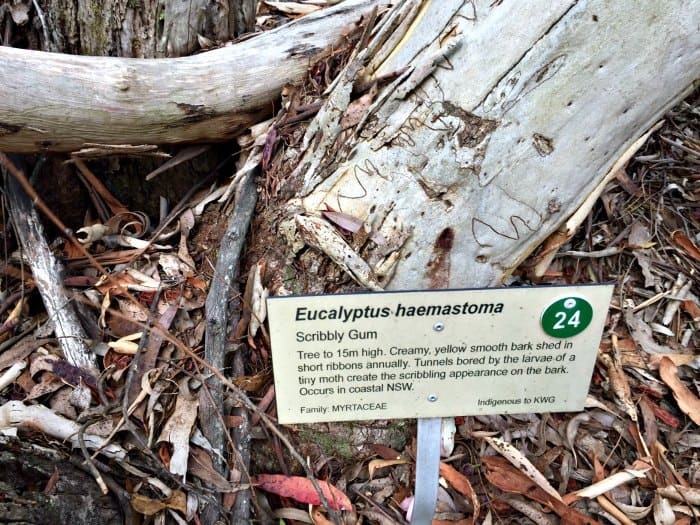 The Kur-ring-gai wildflower garden looks like a magical and educational spot to take kids. I can’t wait for grandkids now so that I can see places like this through a child’s delight again!